When Vernon was first presented with the mandate to start researching alternative database solutions for Financial Widgets Plus (FWP) he saw a much larger opportunity at hand. Coming in to a new company that had a database department that consisted entirely of a group of what he termed as Reactive Database Administrators that had created and deployed an amalgamation of one off solutions and had never explored the concept of standardization, he realized that this was the best thing that could happen to not only Financial Widgets Plus, but also to the department that he was now heading up. 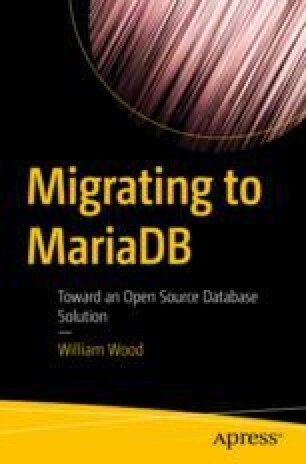 Where others saw the migration to a new database solution as an opportunity to lower costs significantly and be done with what they perceived as a predatory vendor, Vernon saw this is an opportunity to fix many headaches and problems that had been plaguing the organization for quite some time.